Lisa has been creating memories through her studio with a fine art edge for the last 15 years in the Northern California area. Her favorite sessions are going out in a natural setting and creating artistic sessions for her graduating Senior clients and framing the great draw of expressive edge found in her journalistic work and portraiture. Nature by far, however, is where her heart lies when it comes to photography. A graduate of the New York Institute of Photography, as well as ongoing student of Better Photo online class work and other educational photographic venues....Her focus, at the time, is getting a hold of and reading the volumous information out there for the photographic world as well as attending seminars and hands-on classwork to refine her skills. Our studio is definitely a fan of Canon rotating out her Canon EOS 10D and 5D bodies. A married, mother of five children and grandma to two of the sweetest little girls, she can be found nestled in the foothills of Northern California. Her interests include photography, writing, reading, cycling and anything that draws her closer to Nature. Merenda Gordon is a graduate of CSUS, Sacramento state University with a degree in Photography and a minor in business. She lives with her husband and beautiful 2 year old daughter in Fair Oaks, CA, running her fine art photography studio in the beautiful natural outdoor settings of the Fair Oaks, Folsom, Sacramento and surrounding areas. 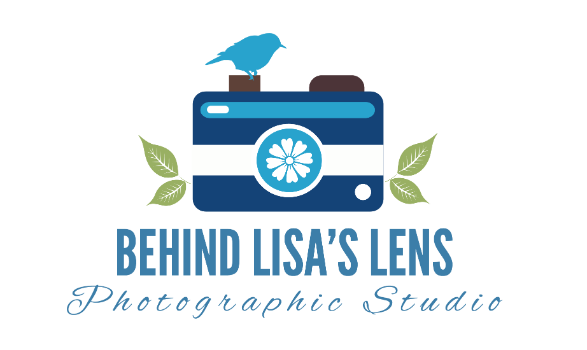 Lisa and Merenda collaborate often as a mother and daughter team as a branch off of Behind Lisa's Lens Photographic Studio. She very much enjoys exploring the vast different genres of art possible with this field. She finds herself drawn to the charms of people specially working with couples and babies. You can find her business site at Merenda G. Photography.